How To Play The Us Powerball Like A Pro > Buy Lottery Tickets And Find Results Powerball Ups, Downs, And Massive Jackpot Wins! Powerball Ups, Downs, And Massive Jackpot Wins! Picture it. 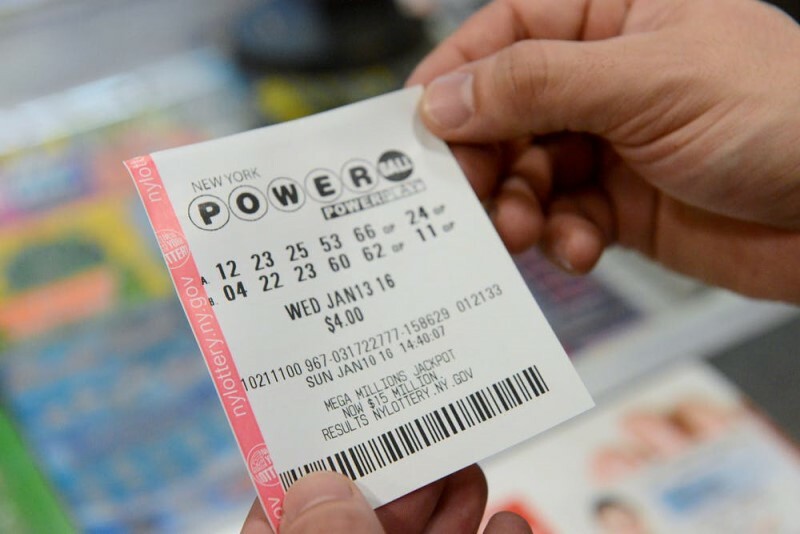 You and your colleagues have bought tickets into a massive $900 million Powerball jackpot. The numbers get read out to you, and as you realise that each one matches, you become more and more elated - until all six match, and you and your syndicate sing and dance and jump for joy! 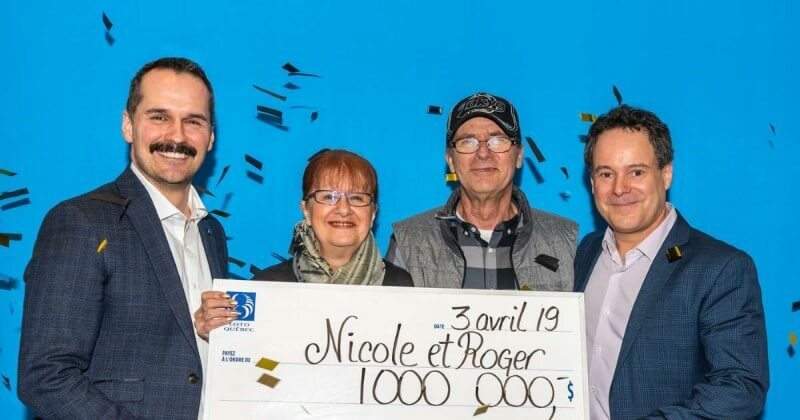 You've just won a share of $900 million! No more bills to pay, no more job to go to - just total luxury and extravagance for the rest of your life. It's a dream come true! Sadly, it's also a dream that this New Jersey restaurant syndicate had to wake up from, as they eventually realised that they had been read the numbers for the previous Powerball draw on the Wednesday, rather than the weekend draw on the Saturday for which they had actually bought their ticket. It's sad to watch people celebrate so fabulously, only to realise that there was nothing to get excited about in the first place. And, with a trace of irony, to realise that if they had bought a Powerball ticket with the same numbers for the previous draw, they would have been celebrating a massive win of $528 million! Sadly it was news that came too late - especially for one restaurant worker who quit his job in an adrenaline-fuelled haze, only to realise when the furore subsided that he was without a lottery jackpot and without a job as well. 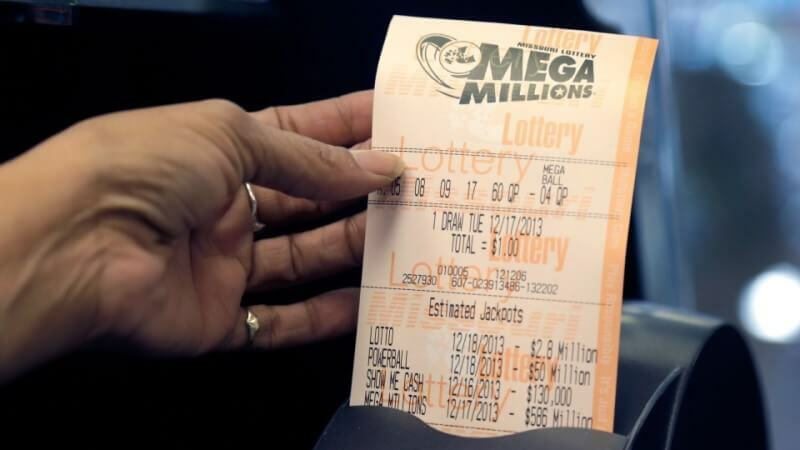 How would you spend $327 million? It's not all doom and gloom though - because as you've probably guessed, no-one walked off a winner that Saturday night. Instead, the Powerball jackpot rolled over one more time, to a record-breaking $1.5 billion. And after the numbers were drawn, three winning tickets were confirmed - one of which was bought by the Robinson family from Munford, Tennessee! Since boldly announcing their Powerball win on the "Today" show, the Robinsons have been quietly going about their business, making plans for their new-found fortune and making sure they don't become overwhelmed by the excitement of it all. 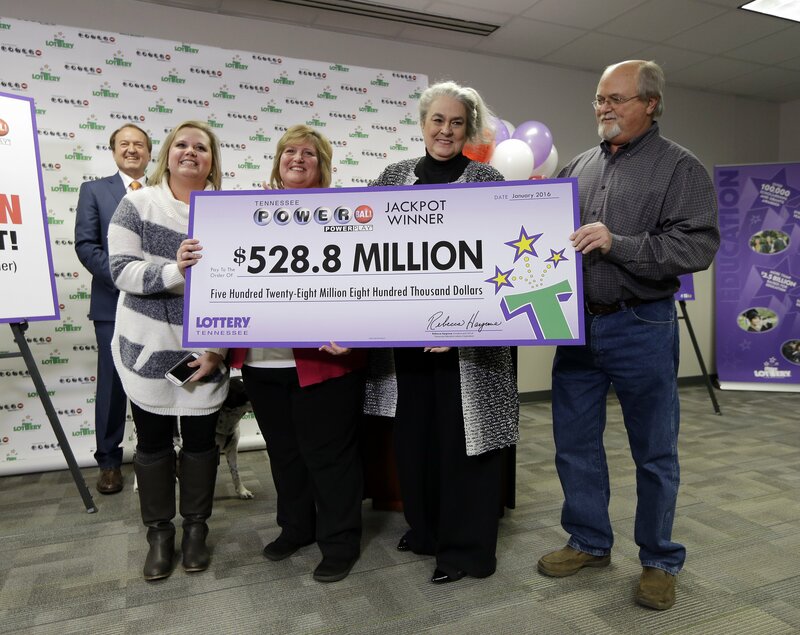 While other lottery winners might immediately quit their jobs (we're looking at you here, New Jersey restaurant guy), the Robinsons have no such plans, instead keeping their jobs and keeping their current home in the small town of Munford. What they will be doing, however, is paying off a few bills, including their mortgage, and their daughter's student loans. "That's what we've done all our lives, is work," explains John Robinson. "You just can't sit down and lay down and not do nothing anymore. Because how long are you going to last? 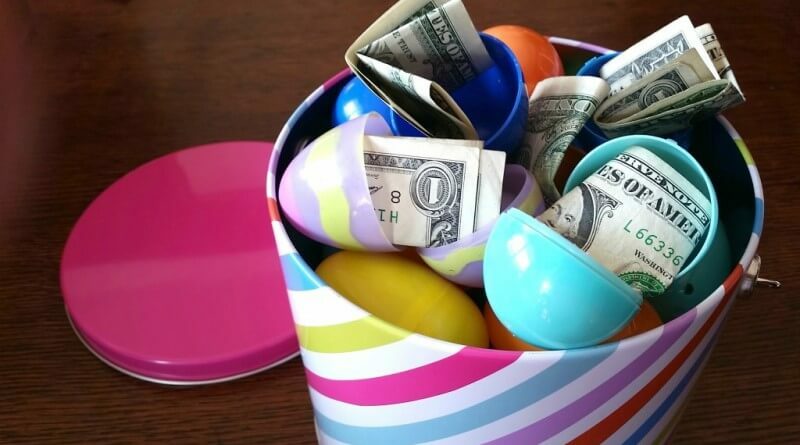 We do want to enjoy a little bit of our earnings, and maybe invest a little bit of it so our son and daughter will have it and they'll never need anything again." There is one thing that daughter Tiffany needs now though - a horse! Note to all fathers out there - if your daughter tells you she wants a horse, don't say to her "When we win the lottery". Because years later, you may do just that - and it turns out that little girls have long memories! The jury's out on whether Tiffany's longed-for horse will ever materialise, but one thing's for sure - if the Robinsons continue to manage their fortune as responsibly as this, they'll be living off it for generations to come! And who knows, if you buy a ticket for Saturday night's Powerball jackpot, you could soon be deciding what to do with your own lotto win! Plus if you buy your tickets from GiantLottos.com, you'll never be confused about whether you've won or not - because we'll notify you immediately of your winning status. 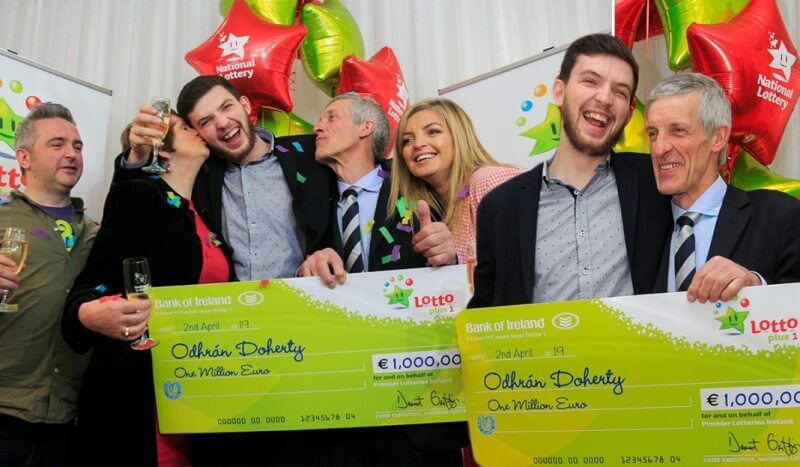 Just buy your tickets online, sit back, and wait for us to call you with the massive jackpot-winning news! Good luck! If you are eligible to register here. Giant Lottos provides Powerball results, tickets, guides and syndicate services in both European and the American draws.